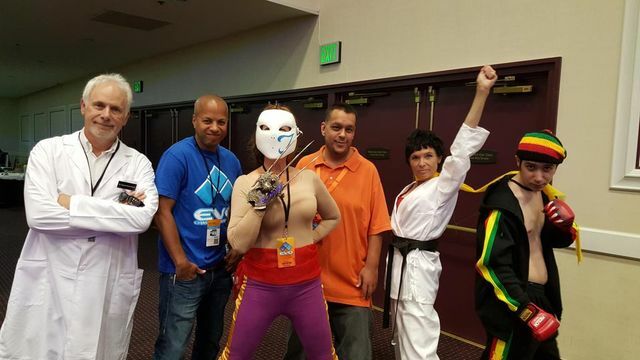 Social media was booming last weekend due to an event known as Evo 2015. What is Evo you may ask? 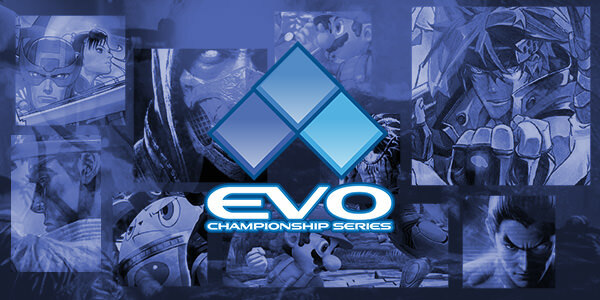 Evo, or Evolution Championship Series, is one of the biggest fighting game tournaments in the world. Every year certain games are selected to represent the main tournaments. They feature hundreds of entries, and each part of the lower and higher level play is streamed for viewers at home. It is such a big event, that people do whatever they can to see it, such as taking days off from work and other efforts. Before we begin, I'd like to clear a few things up. No, I'm not going to be going over the numerous matches that took place and giving my commentary over them. Instead, I'm going to take a focus on the big picture, because that's how posts work on Shooting Star Dreamer. If that kind of post is not for you then, please accept my apologies. First and foremost, before I start talking about the fighting game community and all things that revolve around it, I should give a little background information about me. I am nowhere near a professional when it comes to fighting games, and I may even fall into the title of netplay warrior. Most of my experience comes from online play, although I have had experience in my casual offline scene. I have played many fighting games over the years, getting into the genre pretty late outside of a few series. Although I played things like Super Smash Bros. and Soul Calibur 2, I didn't play them in a professional setting or learn the advance techniques like most players. Much later in life, I took an interest in an anime fighter known as BlazBlue, and instantly loved the characters and style of the game. BlazBlue was very hard for me to pick up. Being my first 2d fighter of sorts, inputs seemed extremely complex and it took me a long time to get used to them. I wasn't even able to perform the simplest of combos. Eventually after a long time of practice I became decent enough at pulling off combos in training mode to go online. I got completely destroyed and had a very hard time getting a single win. After much fighting and practice later, I eventually began to improve with the help of friends who I encountered through the game. I even changed characters a couple of times until I found one that fit me well. Once I overcame the hurdle that was BlazBlue, getting into other fighting games was very simple, aside from understanding basic gameplay mechanics and refining my playstyle. After BlazBlue I moved onto other fighters such as Arcana Heart 3, Persona 4 Arena, Chaos Code, Soul Calibur V, Tekken, DoA5, and the list just goes on. Over the course of my fighting game career I have participated in a few online tournaments, but have yet to claim any outstanding victories in large ones. Evo was thus the dream goal for me to attend, but due to circumstances I have yet to have the time to practice, nor the means to get there. However, when playing I still have that goal in mind, so I hope someday I can actually participate instead of simply being a viewer. So my experience with fighting games hasn't been an easy one; as it was not something that came easily to me. In a way, they taught me how to face challenges head on and overcome them, instead of simply finding an easier alternative. 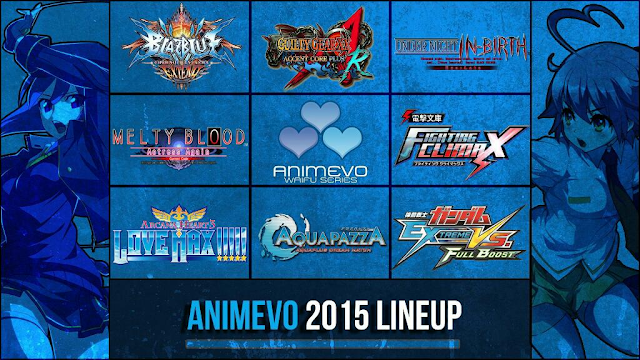 The official Evo 2015 lineup! Enough about me, moving onto the real topic at hand, Evo. Evo featured nine games this year, all pictured above. 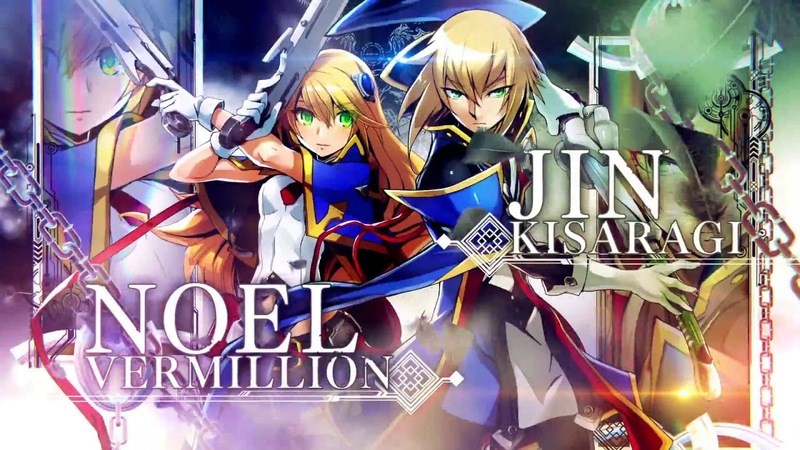 Being mainly into the anime scene I was somewhat disappointed that BlazBlue nor Under Night In-Birth made the main game list. Only one of the main games interested me at the time and that was Persona. With this at hand, I had pretty much determined that I wasn't going to pay that much attention to it this year. However, somewhere along the line I had a change of heart and decided to watch anyways. What sparked that change, was when I learned about the joy of Evo side tourneys and how the side events can actually be a lot more hype and interesting to watch in comparison to the main events. 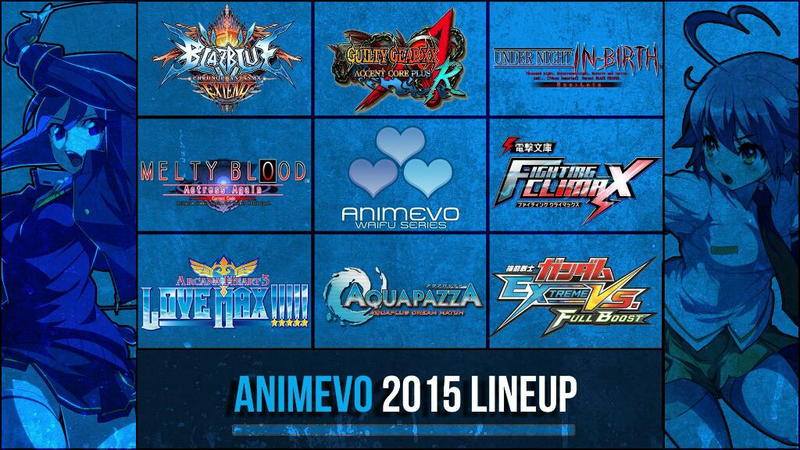 Specifically, anime side events at Evo fulfill a lot of the problems that are left unchecked by the main stages. For one, a good number of people who don't attend the tourney don't have a game that they wish to play. Typically the one that they enjoy isn't as popular. They are probably right, they aren't that popular. Not because they aren't good, but because they don't get as much attention as other titles. 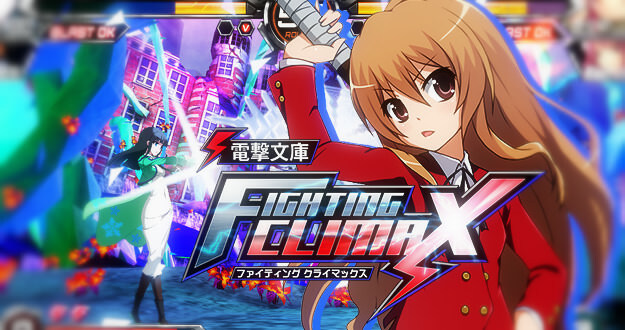 One of my favorite anime fighting games, Arcana Heart 3, is an example of a game that doesn't get all the spotlight. More importantly, the anime lineup! Thanks to a conveniently planned Evo side tourney, not only was I able to see a lot of competitive, high level play for the game, but it actually made me wish I was there and gave me back the desire the play the game again. As many people say, playing alone isn't always fun, so a lot of passionate fans will drop the game due to a lack of hope for a decent community. Evo allows for a gathering of players, while allowing those at home to see their favorite games being played competitively. Without the games, Evo wouldn't be a reality. Although side tournaments are not always supported, the players and the community always seems to make things happen, which brings me to another inspiring fact about Evo. Seeing the passionate cosplayers at Evo was amazing! With no games, it's true that we wouldn't have these awesome tournaments, but ultimately the players are part of the reason why they grow so vast and are so exciting. It's true that the fighting game community has downsides; we've witnessed a couple of them at the tournaments themselves. We had a few players abusing tactics that could be considered broken, and others who always pick the strongest characters in an attempt to win. However, that's only a good half of the community. The other half is filled with a good amount of players who want to have fun, give it their best, and encourage others to do the same. While we should not completely ignore the bad in order to improve, its best to focus on the good. So while watching the streams I picked up a good amount of nice things from the community. For one, I love how the community knows how to take charge and get what they want. When games aren't featured, they make them side tournies. When side tournies aren't supported and given proper internet for streaming, they get their own internet. Whatever it takes, they do it to get things done. That's something that I admire about the fighting game community as whole. This makes me want to work on some more stick art! I mentioned it before, but this led to the creation of Anime at Evo, which features numerous anime fighting games that are usually unrepresented. Although it's a little too late to tune into them this year, it's best to keep watch for now. Lastly, another thing I loved was actually the love the players showed for their games and characters. We saw specially designed arcade sticks, t-shirts, even some funny cosplay along the way. The excitement and passion was definitely believable whether you were physically at the event or not. So to sum things up, yes the community has problems that need to be worked on. However, we should not ignore the strengths while addressing those issues, else we may not see the wonderful things at hand. Although I did not watch everything that took place at Evo, I consistently viewed the events all three days to get a good grasp of the environment. 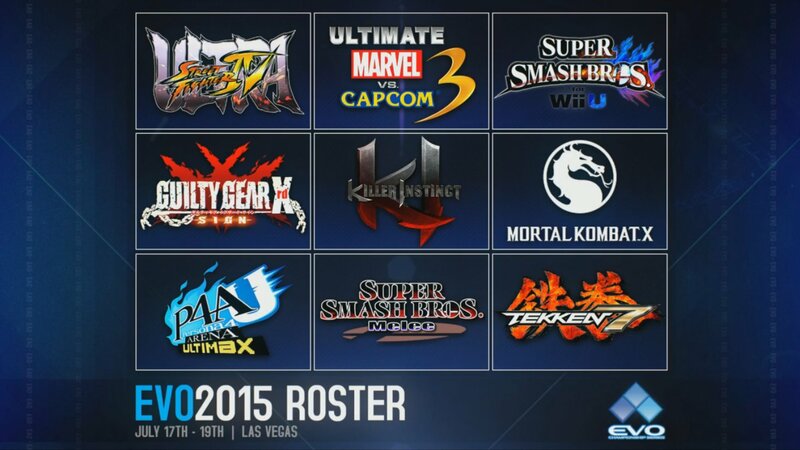 I believe Evo is a wonderful opportunity for skilled gamers, and should be attended if possible. I also think Evo is a good source for bringing a community together, no matter how niche the game may be. Still, I think some improvements are necessary. For one, I believe that side tournaments need more support. I understand that this is hard, but watching others stream on a 3G/4G connection was a little saddening, especially when it's a hype match. Yes, the matches are recorded and usually posted later, but watching it live has a much nicer feeling. Second, I believe that it would be great if more main games would featured. That might actually mean turning Evo into a four day event, but we have a lack of certain genres and types of fighting games. This will definitely be hard to accommodate, but if not more games, then a more refined selection. 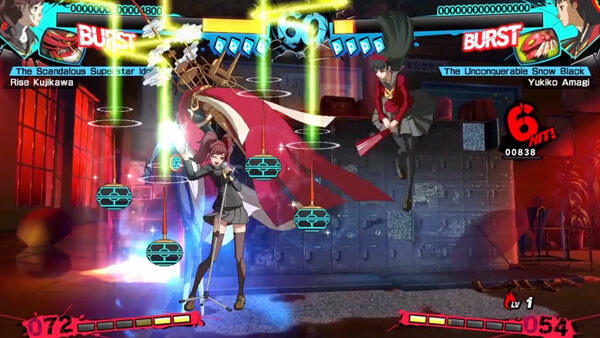 Certain titles were the main focus that have not yet released in American shores. An example of such is Tekken 7, which is only available in Japanese arcades at this time. This drew a smaller crowd than the other streams, and also featured many contestants that were not up to date on gameplay mechanics and their characters, thus making gameplay less pleasing. Lastly, I think the word needs to be spread a little bit more. There are many people who do not know of Evo or its existence, and there are others who love netplay but need a push to come to events. With more people comes better prizes for winning and ultimately more fun. I think the same goes for the side tourneys. All in all, I have never attended an Evo series, but have watched from afar. So this is my perspective being an onlooker who has hopes of attending someday. Still, a lot of the community watches the tourney via streams and other aspects, so consideration of them is a must. As always, thank you for reading. Hopefully those who watched Evo 2015 enjoyed it, and if you didn't hopefully the next one will be better!